First, let’s clarify what a border means. This is simply the blank area of paper that evenly surrounds the perimeter of the artwork. Borders like this use to be the norm in photographic prints but nowhere near as common now days. 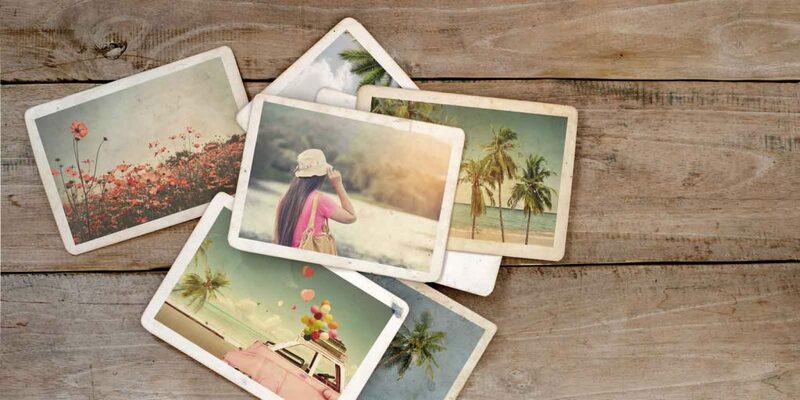 There are ways you can still get a nice photographic print with a border. One way is to create an embedded border or margin within the file. The other is to find a lab that can offer bordered Kodak (of Fuji Crystal Archive) prints with borders. And of course you could print your own inkjet photo print at home which probably will automatically include a border. Artists unlike photographers are more inclined to demand a border or create a margin around their printed image. There is a valid reason why they do this and not have their artwork go all the way to the edge of the cut sheet. Here are 3 reason why. Borders protect the artwork. Giclee prints will last generations but they are as delicate as a flower and should be treated so. Having that border gives you something to hold on to. Some fine art papers are more likely to show things like finger prints or mishandling if you touch the printed area directly so having that extra space helps alleviate the potential for damage. The border or even the margins you choose to add, give you extra space to sign a print. This is crucial in many cases since you might not want to deface your actual artwork with a pencil or marker if you are signing prints. That extra space can be used to include whatever information you need. As an example, we see some artists will create their own embedded margins then include a caption (title and/or artist name) on one side underneath the image and their signature on the other side beneath their image. Of course, they must make this part of their image file but generally it is easy to do plus looks nice. 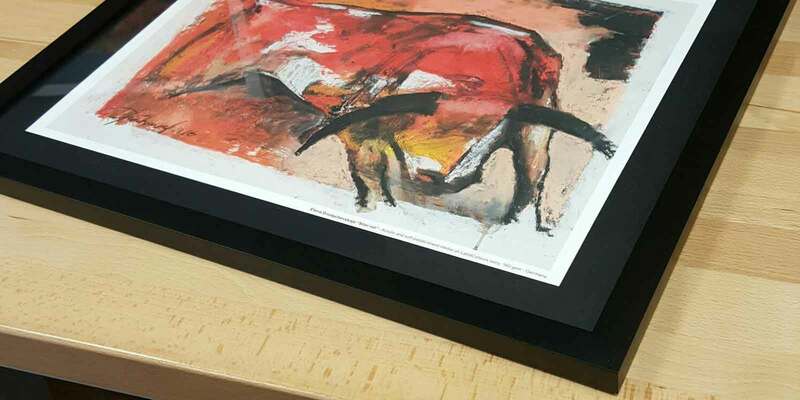 Borders make it easier to place a print behind matting. Matting windows can vary in how exact they are to size. For instance, if you order a matting in which the window that is 8×10, the actual window usually measures slightly smaller. But I have seen some instances where custom mats are requested to be exact. This can pose a problem when trying to position and adhere behind it if the overall dimensions are the exact same size. By having a border going around the perimeter, making the sheet size larger, you do not have to worry or struggle with getting the print to position behind the mat. As you can see, including a border in your artwork is helpful but not required. Out of all the prints we do on fine art papers, approximately 80% include some sort of border. There are times when including a border may not make as much sense or even be needed but hopefully this post will be beneficial in you making your decision as to what is best for your prints.